The next time you open Start, it will fill the entire desktop. Select All apps on the left-hand side for a full-screen view of all your apps and programs, or stick with Pinned tiles for a more dynamic view.... 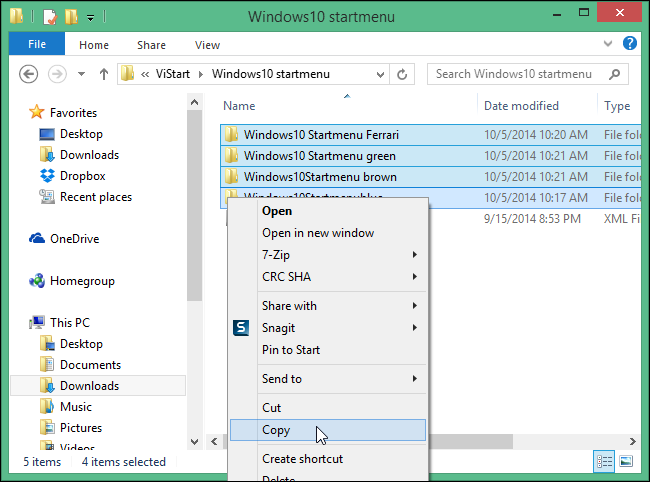 The next time you open Start, it will fill the entire desktop. Select All apps on the left-hand side for a full-screen view of all your apps and programs, or stick with Pinned tiles for a more dynamic view. Open the Start menu. Click Settings. Click System on the Settings menu. Select Apps & features from the left pane. A list of all installed apps appears in the right pane. Select an app you wish to... The next time you open Start, it will fill the entire desktop. Select All apps on the left-hand side for a full-screen view of all your apps and programs, or stick with Pinned tiles for a more dynamic view.